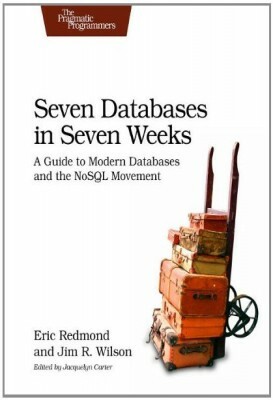 "Seven Databases in Seven Weeks"
Laravel/symfony source. I think both projects are well written and want to study them in detail phpUnit tests - what do the unit tests for a testing framework looklike? what makes the codebase testable? Take 2 weeks-a month off from work. I have not done this in ... since ... university? I think it would be very beneficial to stay driven and refreshed.